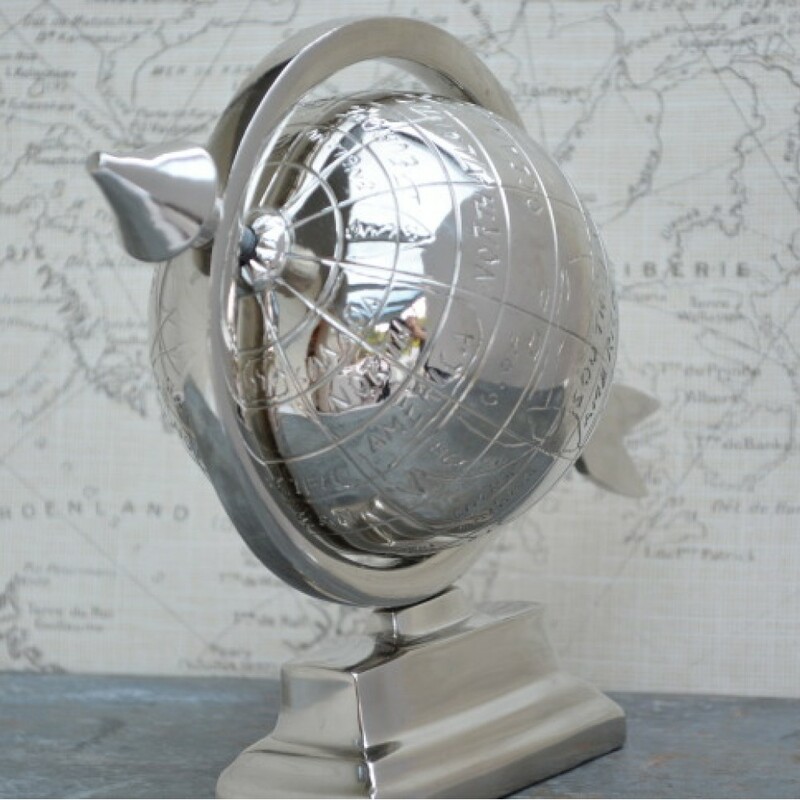 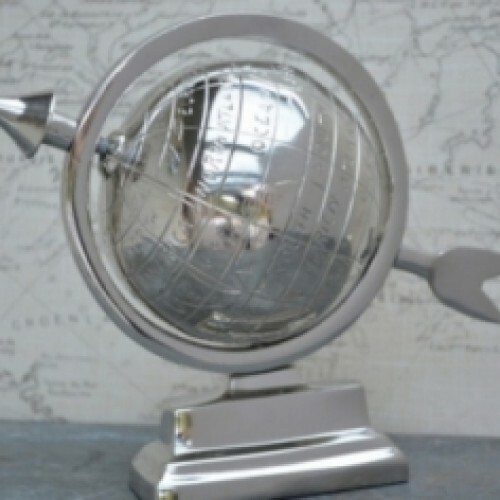 A lovely aluminium globe, perfect for the desk or shelf. The globe turns and has an antique map of the world engraved on its surface. 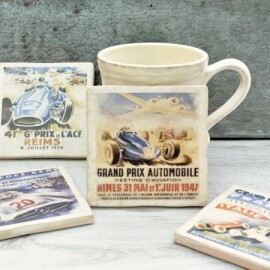 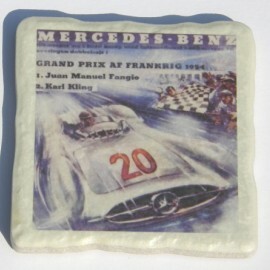 Presented in a very smart cream, card presentation box.